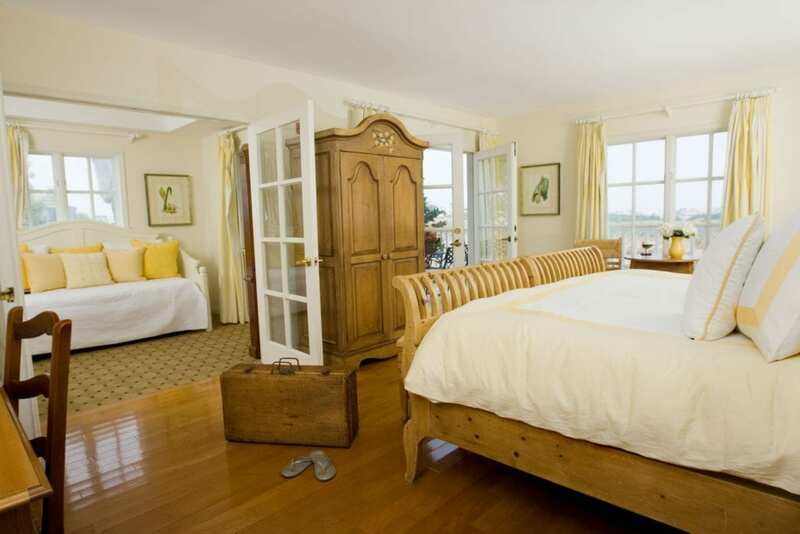 The Inn at Playa del Rey was the recipient of the Conde Nast Gold Award, voted One of the Ten Best Urban Inns from Forbes.com, and has been awarded Trip Advisor Certificate of Excellence for the past 5 years. All 22 rooms are decorated slightly differently and all come with fine linens, big screen televisions, and some have fireplaces and private balconies. Each morning we provide our guest with a warm, healthy, breakfast buffet. Our rates include breakfast, afternoon wine and hors d’oeuvres, complimentary parking, and high speed Wi-Fi. Our guests love to borrow one of our beach cruisers for a bike ride along the 26 mile beach bike path or listen to your favorite music as you jog next to the Pacific Ocean. Our award winning staff is always ready and willing to provide exceptional customer service giving new meaning to the expression: a home away from home.